First Floor, 24 Longstone Road, Eastbourne, East Sussex, BN21 3SN. We have proven training programmes that not only develop your self-esteem and confidence, they give you valuable self-defence skills whilst getting you fit in the process. 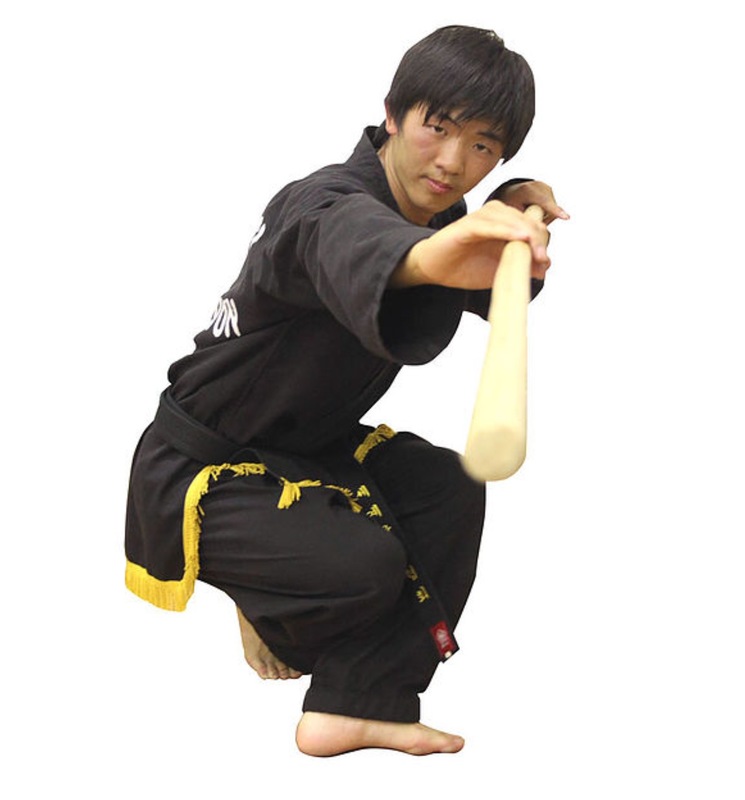 At the Martial Arts Centre Eastbourne, the style we teach is Kuk Sool Won™, a comprehensive martial arts system that is derived from the rich and varied martial arts techniques and traditions that have arisen in Korea through the ages. 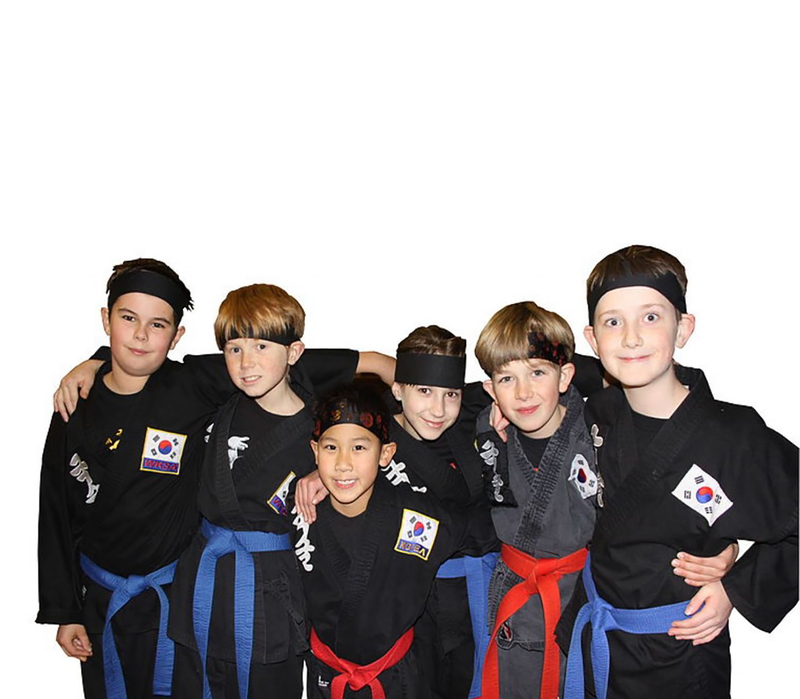 Spend quality time, have fun and bond with your children while practising Kuk Sool together. Tiny Tigers is a parent involved class for 2-4 year olds to learn pre-school martial arts through games, stories as well as traditional training. The class will encourage listening, looking, coordination and balance through a reward system, which will promote self-esteem, confidence and achievement. 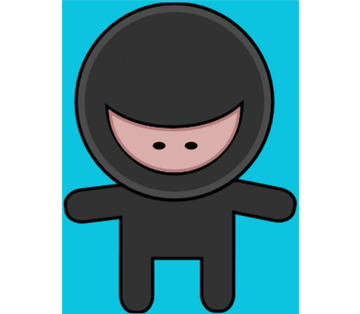 Through our Little Ninjas training programme we focus on improving confidence, co-ordination and balance as well as a number of other things. We also make sure we have loads and loads of fun! Your little one will naturally improve their social skills, make new friends and use up all that excess energy! Through our Ninjas training programme we focus on improving confidence, co-ordination and balance as well as a number of other things. 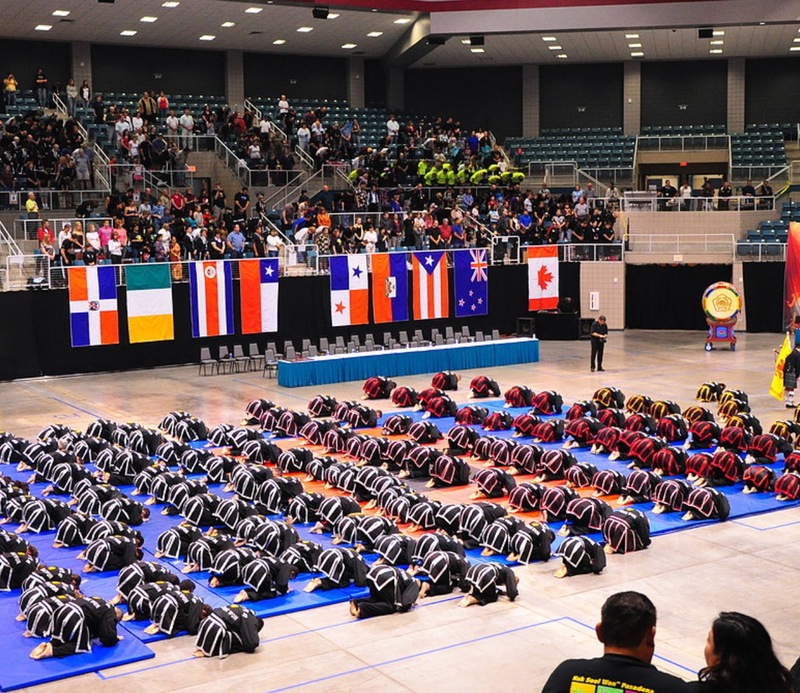 Ninjas are awarded for their hard work, effort and achievements with recognition and by earning stripes for their belts. They will learn kicking, hand strikes, falling, throwing, joint locks, pressure points and much more. Whether you are looking to get fitter, lose weight, learn self defence, have an interest in learning traditional martial arts or a combination of all three, at The Martial Arts Centre, our fun, friendly and supportive classes could be just for you. "My two boys are on their 3rd week and they love it. One of my sons struggles with social situations but the trainers are very good and patient. The trainers got both my sons in the 1st lesson and have catered to their needs while still teaching them all they need to know and making it great fun"
"My son only started last week and he love, love, love, loves it. All the instructors are amazing, make it fun and get down to the children's level to teach them the skills." "My son had his first lesson this week and loved it, it's all he talks about now. Instructors are brilliant"
Our programmes are run by our qualified instructors under the watchful eye of the Centre’s Chief Instructor – Robin Holmes 5th Degree (WKSA). Why wait? Join us today! 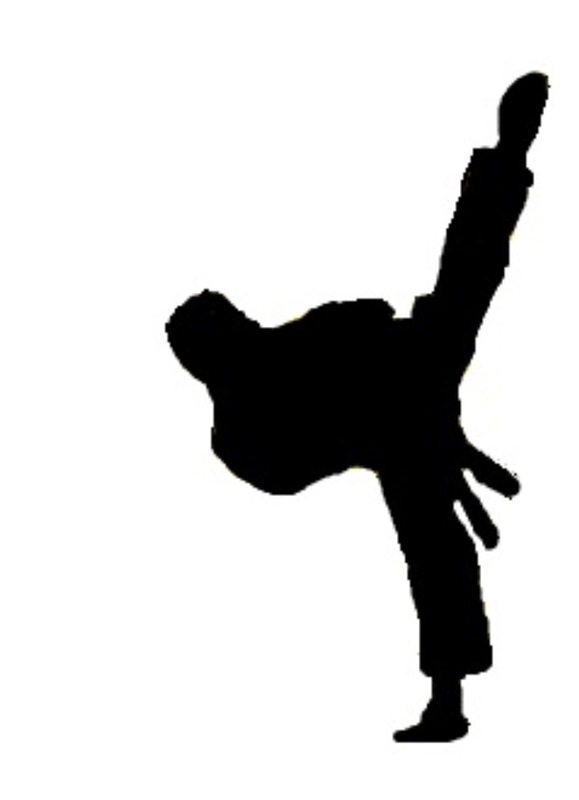 Book your Free Taster Lesson online, or call us and we will take care of the rest.